ETFs are known for their transparent nature, allowing investors to closely track the ins-and-outs of the underlying strategies, which some may think would be a detriment to an increasing number of active managers stepping into the space. 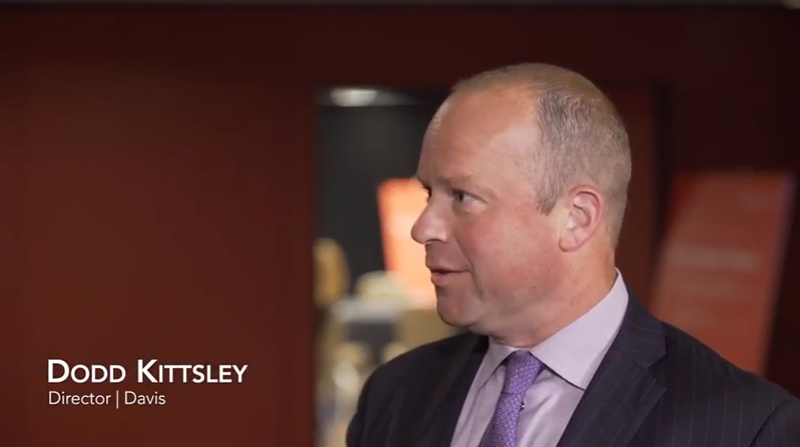 ETF Trends publisher Tom Lydon spoke with Dodd Kittsley, Director of Davis Advisors, at the 2017 Morningstar ETF Conference in Chicago September 6-8 to talk about fully transparent, actively managed ETFs. With U.S. equities extending their bull run and market valuations appearing elevated, more investors are turning to foreign markets to find cheaper areas of opportunity.